We specialize in Dutch Hockey, where the talent you train with is outstanding and the competition is strong and fast. We only do Field Hockey! No U.S. camp, club or tournament can deliver a hockey experience like this. It's not possible in the USA. Here you'll gain a competitive advantage. Better still, you'll have an experience-of-a lifetime. Recognized as having the best field hockey training in the world, the European experience with Sport EuroTour goes beyond challenging hockey and includes 2-days of guided sightseeing, with social events, bonding and so much more. Our field hockey programs foster global friendships too. Request an Info Call and find out if a top European hockey experience is right for you. Receive our news, updates, notices and more. We provide college recruiting info throughout the year. Travel & train with your U.S. college coaches. The attention is on you! The best goalie school on planet Earth; with Martijn Drijver! 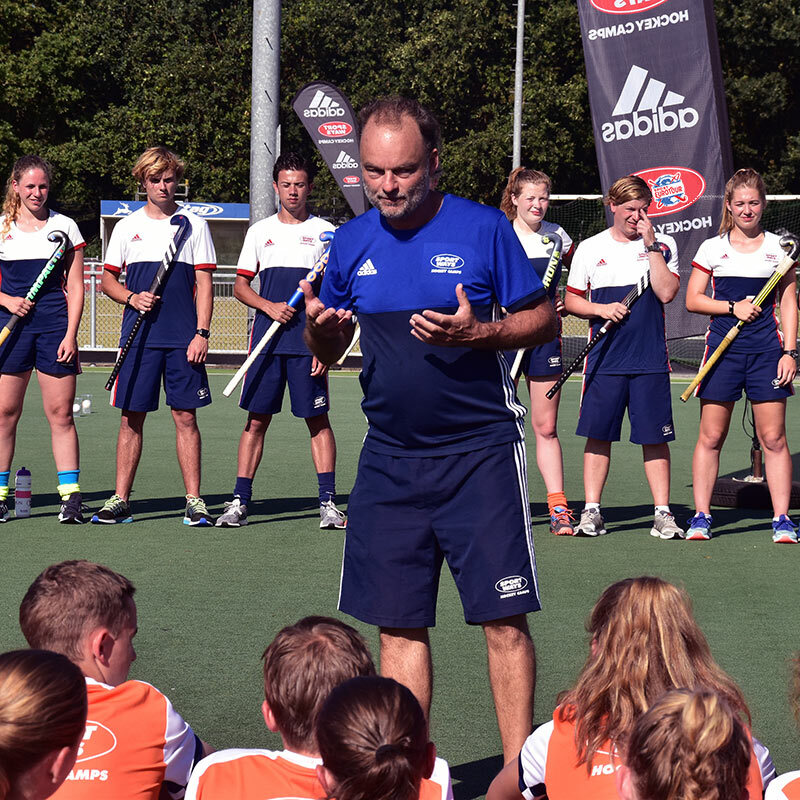 European Hockey Federations top talent camp in Barcelona. Your adventure begins when you meet your fellow USA athletes at the airport and fly to Europe along with our outstanding U.S. staff. Once in Europe, you’ll be escorted by our staff who are focused on delivering best travel and field hockey experience of your life! Airfare, meals, registration fees and more.